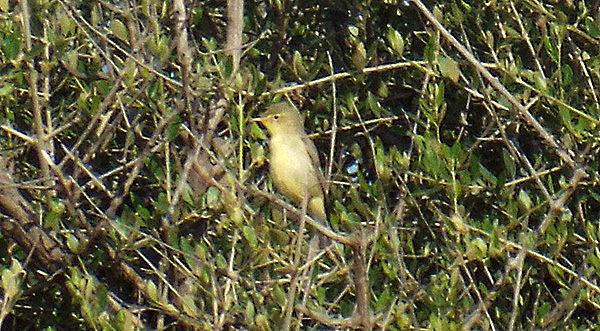 A close relation of the Melodious Warbler, this is a species found in more to the Easter side of Europe through to Iran. They are a species of deciduous woodland and winter in southern Africa. 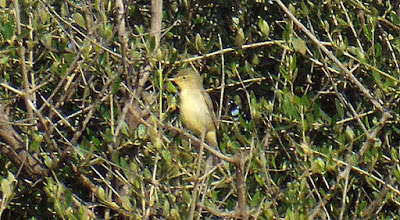 In Sicily they are a passage migrant, and one of the later species to pass through each year.